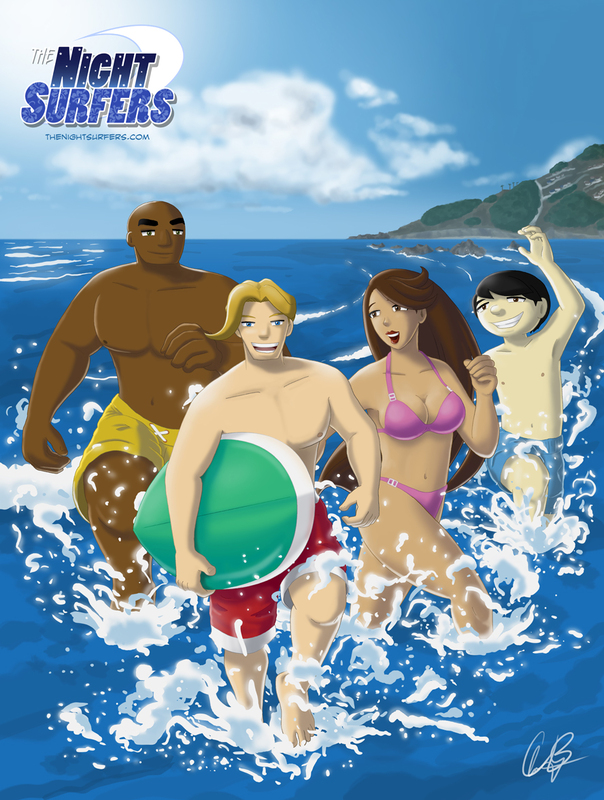 The Night Surfers – Page 10 – A superhero webcomic.. When peace takes five, they hang ten. “Wreck-it Ralph” Fan Art! 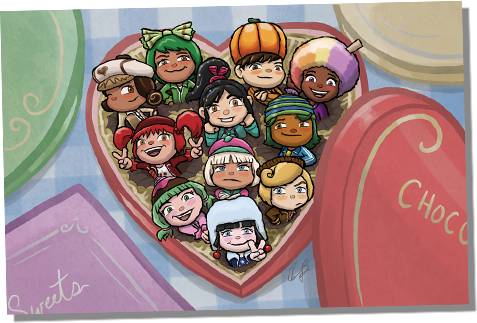 published on November 12, 2012 Read more posts by the author of “Wreck-it Ralph” Fan Art!, The Night SurfersNo Comments on “Wreck-it Ralph” Fan Art! Just saw “Wreck-it Ralph,” and my obsession with that movie (video games and candy? That’s basically my life) resulted in this little piece of fanart. I did it in a style reminiscent of “Yoshi’s Island,” and it showcases all the racers from “Sugar Rush” bursting out of a box of chocolates, sans King Candy. Check it out at my personal DA account. New “Behind the Scenes” Article! New “Behind the Scenes” Article! published on August 2, 2012 Read more posts by the author of New “Behind the Scenes” Article!, The Night SurfersNo Comments on New “Behind the Scenes” Article! 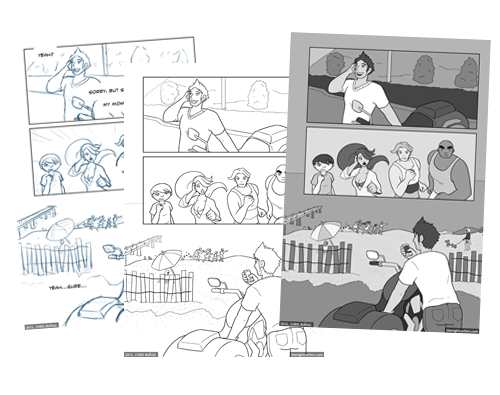 I added a new “Articles” section in “Extras,” with the first article being a behind-the-scenes look at how I go about making a page of “The Night Surfers”! Also, if you’re not already, I encourage you to follow us via RSS, so that you can stay on top of these extra, non-Tuesday, updates! 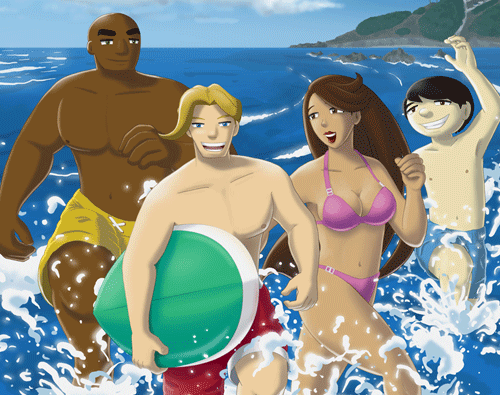 Summer is in full swing, and here’s a fun illustration of our superheroes taking a seasonal break from fighting Sandrones! Make your way to the “Extras” Section for the full-size, non-cropped version!